Tamil » Cinema News » Ajith's co-star turns BJP candidate! 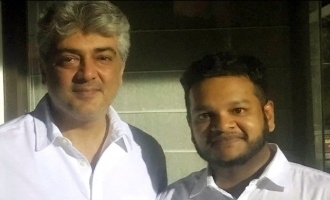 Ajith's co-star turns BJP candidate! Malayalam hero Suresh Gopi has been known in the industry for his action packed movies, and is mostly known for his cop acts in movies like Commissioner. 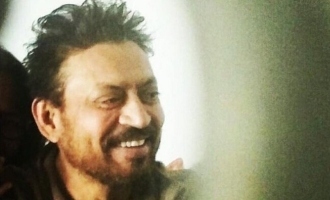 He has also starred in several Tamil movies, like Thala Ajith starrer Dheena where he played his brother, and as the antagonist in Shankar's Ai. 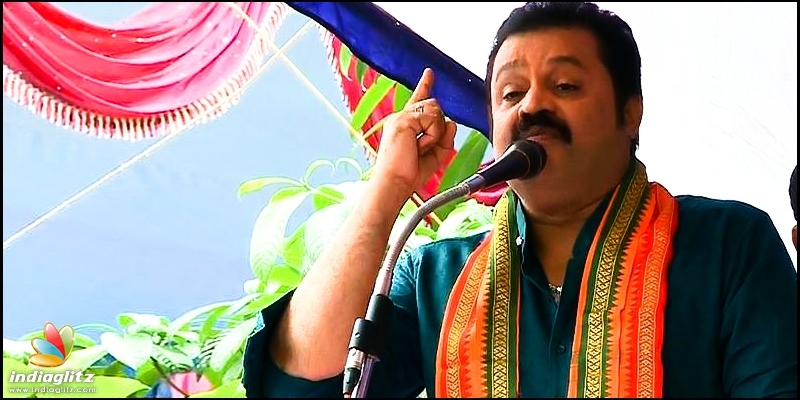 With the trend of political parties roping in film stars and fielding them as candidates for the elections prevalent even now, as it was witnessed with actresses like Jayaprada, Urmila etc contesting elections, now Suresh Gopi has also taken the political dive, as he has been announced as BJP candidate. 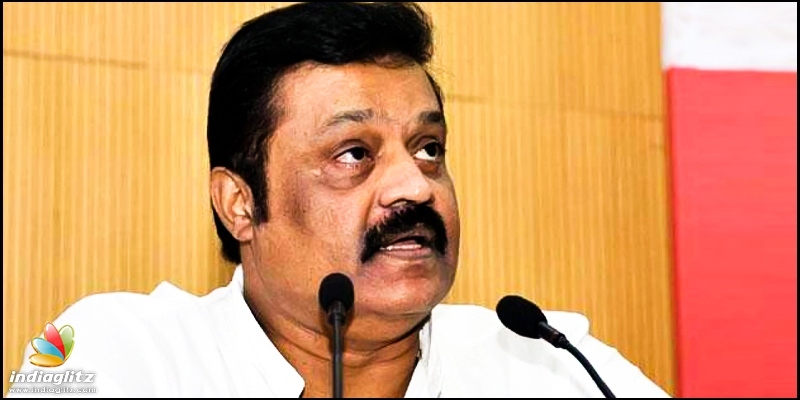 Suresh Gopi will be contesting Lok Sabha elections as BJP's Trissur Candidate. Having been a campaigner for CPI and Congress in the past, Suresh Gopi had joined BJP in 2016. Currently starring in few Malayalam movies, Suresh Gopi is also a part of Vijay Antony starrer Thamizharasan.